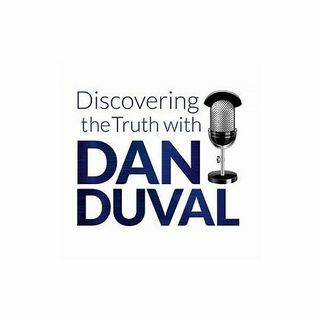 A Survivor's Journey featuring Dina Part 2 "The Spirit of Adoption"
This week on Discovering the Truth with Dan Duval, Dina is back for the second installment of her testimony. In this episode, Dina will go deeper into her journey and discuss her adoption at the age of 28. This was the beginning of the healing journey and opened up a season of memory recovery along with intense spiritual battles. Join Dina and Dan Duval for the sequel to last week's episode. Be sure to check us out at www.bridemovement.com.